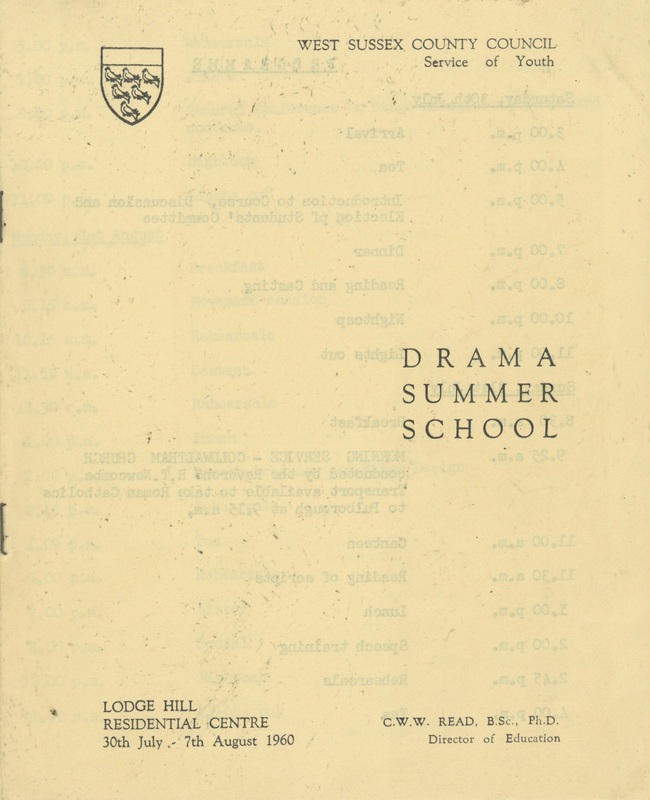 During a summer drama course at Lodge Hill in 1960, we were given a talk by a Chichester optician called Leslie Evershed-Martin. He showed us a model of a brand new theatre. It was his dream to build it in Oaklands Park, Chichester. 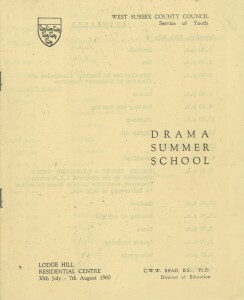 The previous year he had seen a television programme about the Stratford, Ontario theatre run by Tyrone Guthrie, a visionary theatre director who had created this unique thrust-stage theatre in Canada, perhaps because he believed it would be impossible to make such a venture happen in England. Mr Evershed-Martin told us of his attempts to raise money for the Chichester theatre and that he hoped it might open in 1962. To me this news was quite extraordinary. Here was I, aged 16, passionately interested in theatre, going to school in a beautiful, yet sleepy, city in West Sussex, when suddenly this incredibly exciting new prospect is about to arrive within a mile of my school. It seemed too good to be true. But as the months went by, Mr Evershed-Martin’s dream started to take shape and feel as though it was destined to actually happen. Furthermore, to the locals’ astonishment, it was announced that Sir Laurence Olivier was to become the theatre director. This was truly amazing. One of the most respected actors of his generation, it seemed impossible that he would be coming to work in Chichester and, presumably, bring many of his famous colleagues too! On May 12th, 1961, a group of us from school were allowed to walk to Oaklands Park to watch the ceremonial laying of the foundation stone. It was quite an occasion. I remember the theatre flag being hoisted in front of the platform where the dignitaries were seated. There were Morris dancers. John Neville, the celebrated actor, read an oration written by Christopher Fry especially for the occasion. We were invited to use our imaginations to imagine the theatre built on this bare plot, rather like Shakespeare asked us to imagine the Battle of Agincourt taking place on the simple stage within ‘a wooden O’. And Princess Alexandra graciously laid the foundation stone [see archive footage below]. It was pretty remarkable that only fourteen months later, on July 5th 1962, the opening night of the Chichester Festival Theatre took place with a performance of The Chances, the comedy by John Fletcher. I wasn’t there on the first night, but I did see The Chances, and the other two productions of the season, The Broken Heart and Uncle Vanya. It is important to remember how unique the experience was, in that the auditorium shape and the thrust stage were so new and unconventional. The simple staging with an upper platform and staircases contrasted dramatically with the usual proscenium and elaborate scenery. Even the brilliant Uncle Vanya used a simple wooden back wall. The quality of the acting by a star cast, wearing stunning costumes made a huge impression, even though there was criticism of Olivier’s choice for the first two plays. Uncle Vanya, in comparison, was received with great acclaim. Many critics had doubted that the play could be successfully performed in such a space. 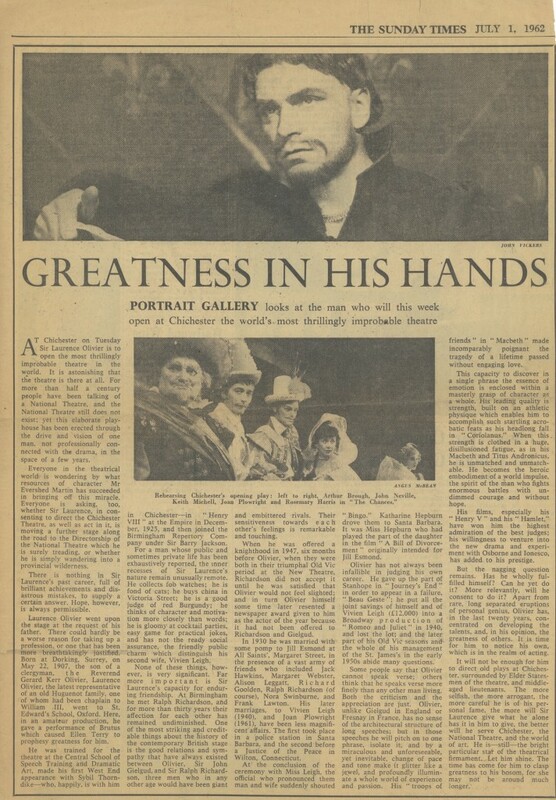 But it was a triumph for Olivier and quite sensational to see him accompanied by Michael Redgrave, Joan Plowright, Joan Greenwood, Sybil Thorndike, Lewis Casson, Fay Compton, Andre Morell and Peter Woodthorpe. 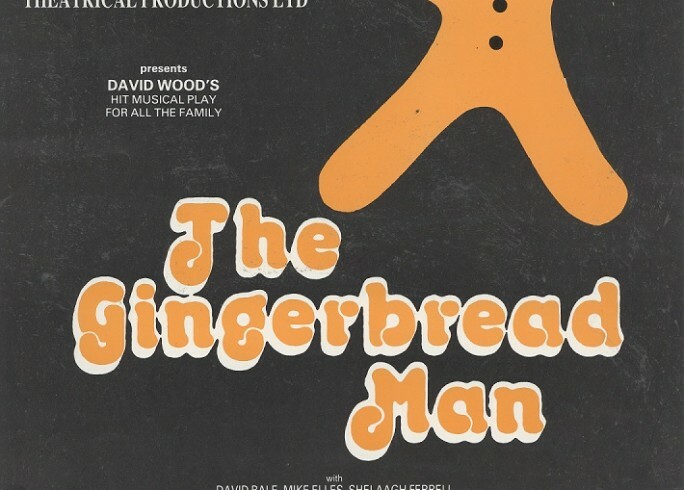 It remains one of the greatest productions I have ever seen.